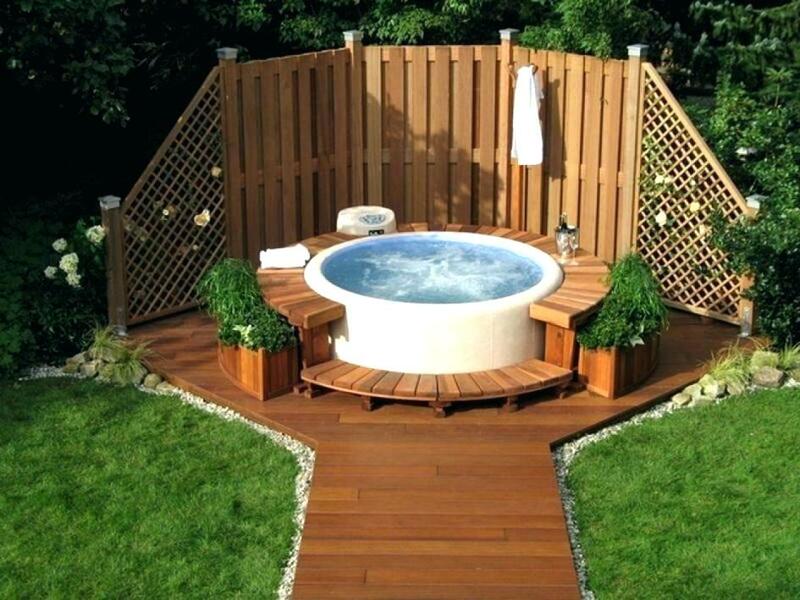 Once you purchase a new hot tub you need to find a home for it, and in some cases, a hot tub enclosure is the answer. Arguably the best and most challenging thing about hot tub enclosures is how you’re going to decorate it. There are so many factors to take into account: how beautiful does it look? Does it help you relax? What will your friends and family think of it when they’re there? Apart from being a nice relaxing home feature, spa enclosures are also best to impress. It’s one of your many rooms that you can decorate your own way, but still keeping a peaceful atmosphere. Hence, this makes decorating it’s far more challenging than designing other rooms in the house. Apart from being the most visible feature of your home to outsiders, it’s also vital that whatever you do to decorate the enclosure, it will help you relax. That’s the primary reason why got the structure in the first place. There are certain popular styles to adhere to, but in the end, it still has to help you keep calm and de-stress. 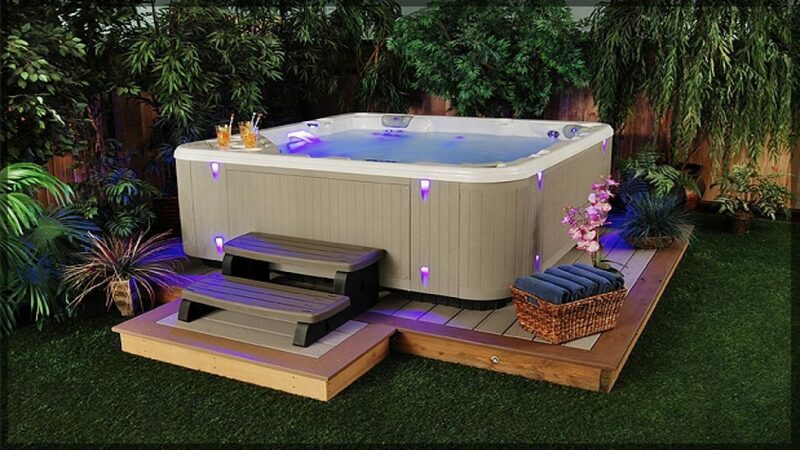 Here are a few suggestions on decorating your spa enclosure. Sometimes, decorating anything can get too overwhelming. You’re suddenly bombarded with a lot of ideas that may or may not work against each other. When this happens, it always helps if you just choose a theme and stick to it. It can be anything under the sun, from popular design aesthetics, adhering to your interests, or even inspired by your favorite movie or TV show. There’s nothing wrong with incorporating a bit of fun in your spa enclosure, and whatever theme you choose, it should always suit you. Even when you’ve chosen the most elaborate theme, doesn’t necessarily mean you have to go all out. Whichever theme or aesthetic you end up choosing, always keep it minimal. Minimal in terms of distracting design pieces, interior furniture, and many more. Remember that the star of the room should always be the main spa amenity, be it a hot tub, a sauna, massage chairs, and more. If the decorations distract away from the overall purpose of the room, it’s safe to say that they’re not fit for your spa enclosure. It’s always a good idea to go for neutrals when it comes to spa enclosures. Medical institutions and professionals have stated that neutral colors are the most relaxing colors for the mind. They’re not too vivid and bright that they’s cause pain to your brain. 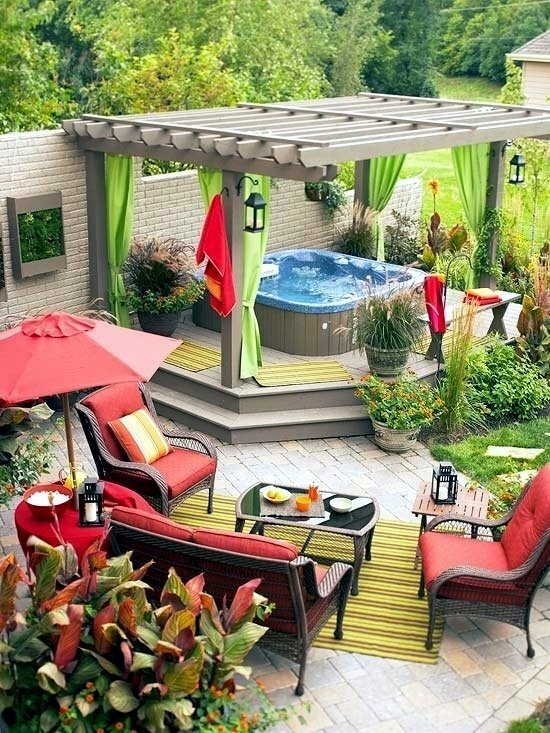 If you’re not going to adhere to a specific theme for your backyard structure, then go for neutrals. For a daintier touch, pastels might also work. They’re also medically-proven to induce relaxation, which is why they’ll fit your spa enclosure as they do your baby’s room. Curtains will add a nice touch to your spa enclosure hat’s both beautiful and luxurious. Some might even say that they also add a bit of exoticism. For your backyard structure, go for ones that are soft and semi-translucent. These are the ones that five-star establishments use for their own decorations. They’d block off too much sunlight without making it too dark for the enclosure. They also add a bit of softness to the ambiance, which is another feature that’s said to induce some relaxation. 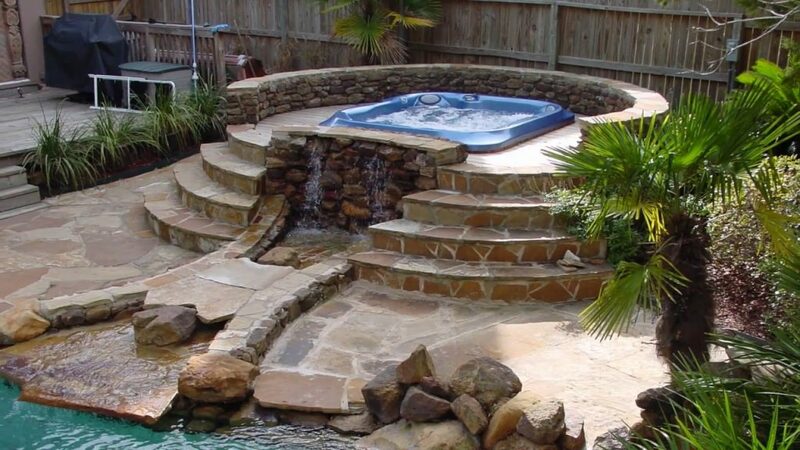 Speaking of exotic touches, it never hurts to add a lot to your spa enclosure. A Bonsai tree, for example, is a well-known Japanese plant that can also brighten up the enclosure with some botanical bliss. Some wooden carved dividers, on the other hand, from the likes of Southeast Asia, can ensure your privacy in the space but is also a nice decoration. There are loads of exotic touches, some specific to certain areas around the world, that you can add to your spa enclosure. 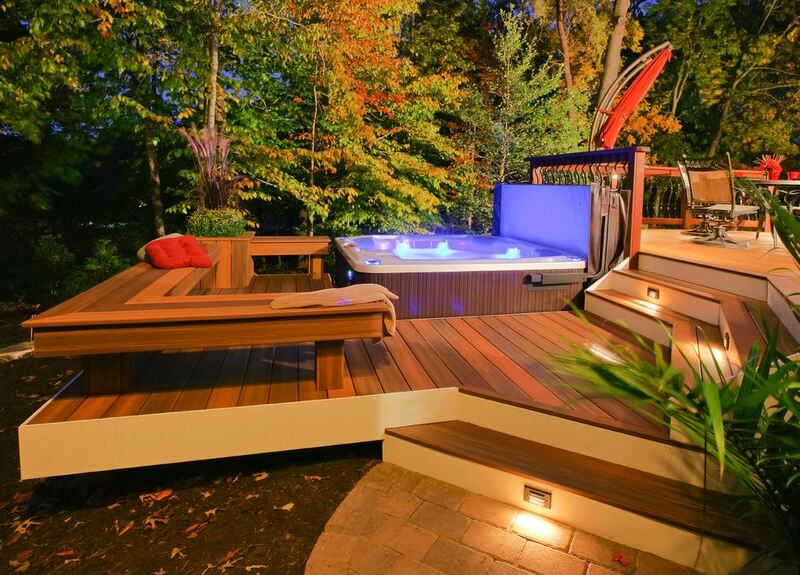 Spa enclosures are usually in your backyard, outside of your main house. Because of this, the decorations here are often of the woodsy and outdoorsy type. When it comes to materialization, wood and stone are the ways to go. 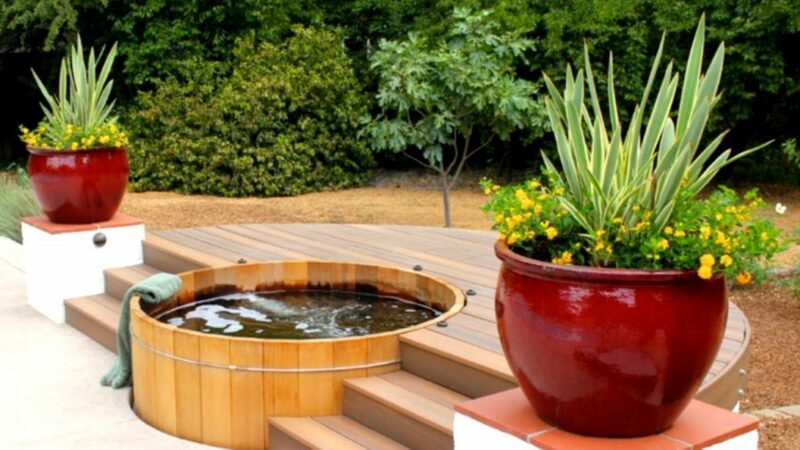 Both are decorative mainstays in spas and resorts, and your spa enclosure isn’t any different. Your entire structure can be made out of wood, while the floors can be stone for that relaxing walk. Additionally, you can also team the stones for a special spa-like treatment to really calm your nerves. 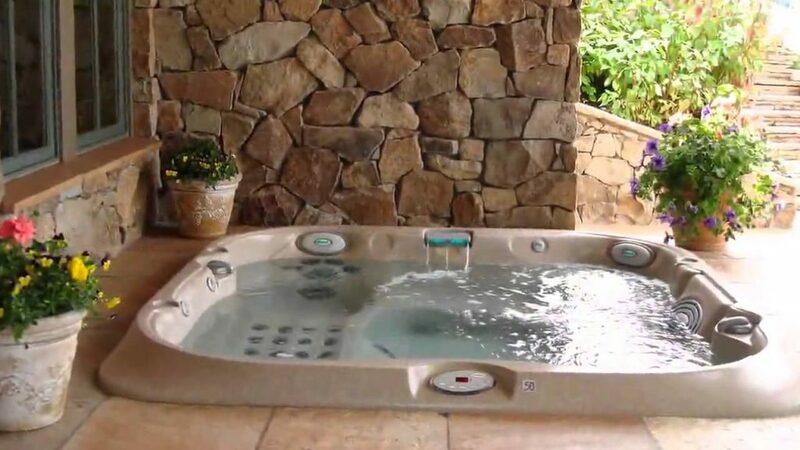 Spa enclosures, while gaining in popularity, aren’t as common in many areas, For this reason, your friends and family might want to share in the experience of spending time in one. The structure is also a great place to host guests to a chill session of spa treatments or simply hanging out in your home. For such, you have to leave some space in your spa enclosure, Don’t get too excited by decorating it with various pieces of furniture and what-nots that aren’t all that necessary. 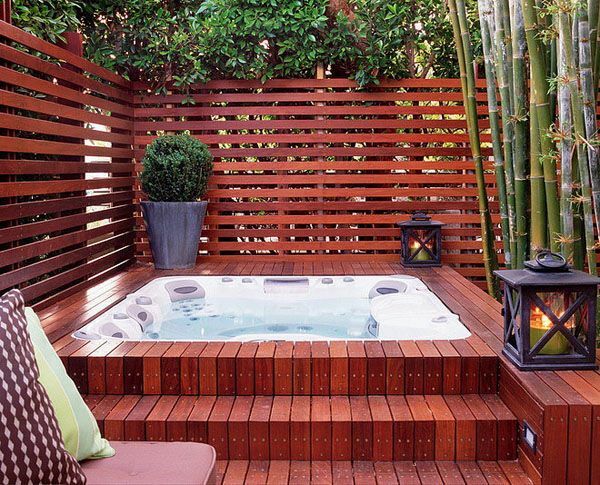 During the winter season, your spa enclosure can be another great room to stay warm in. And while the sauna or bubbling hot tub will help, it doesn’t hurt to install a fireplace there as well. 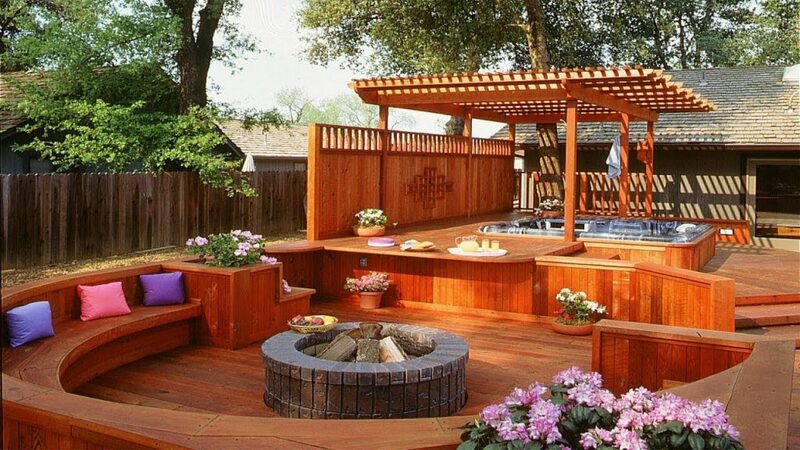 Keep the backyard feature cozy and toasty for you, your family, and guests who’ll try it out. It doesn’t have to be big, just the right size for a pleasant rustic look while keeping warm in the winter. However, you choose to decorate your spa enclosure, always ensure that it stays homely. You may design it with the intent of impressing others, but at the end of the day, the structure is still an extension of your home. Keep it looking like an important part of your house and you’re sure to relax better in it. Decorating your spa enclosure can be fun and easy. There are loads of ways into doing it, and you just have to know the right style for you. When it comes to buying a home everything revolves around your mortgage payment. Whether you’re buying a new home or refinancing an existing loan, mortgage lenders are going to calculate the monthly payment for your new loan and try to understand if you can afford it based on your debt-to-income ratio. When going through the underwriting process mortgage lenders look at the PITI payment for your loan. This is the total monthly payment which includes the principal and interest payment for the loan, the monthly cost of property taxes and homeowners insurance, as well any mortgage insurance premiums and HOA fees. 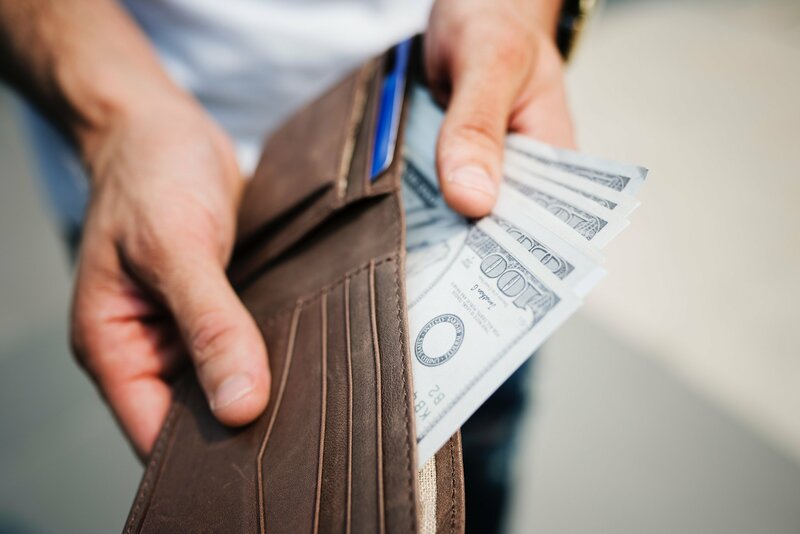 The payment for your mortgage debt is called your principal and interest payment, or “P & I payment.” This is the bulk of your monthly payment, but it’s not all that’s required. Mortgage companies take a lot of things into account when you apply for a home loan. 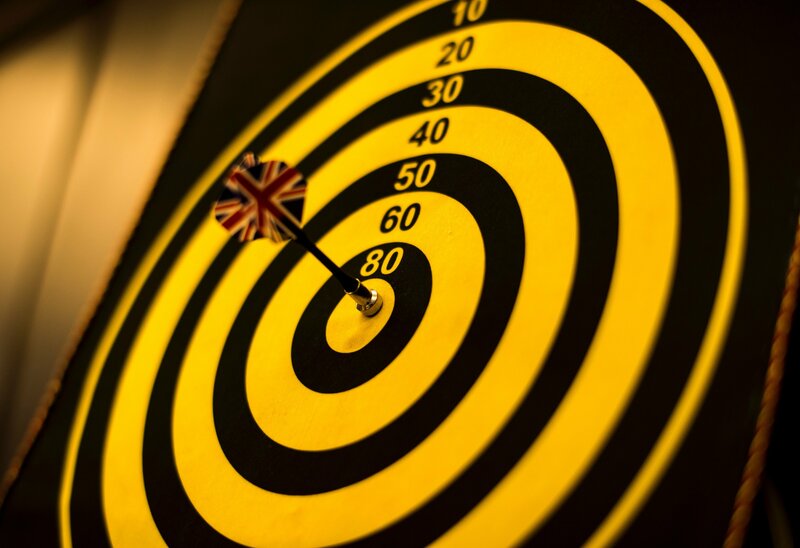 A major factor in qualifying is your credit score. But what credit score is needed to buy a house? Reverse mortgages, also called Home Equity Conversion Mortgages (HECM), solve a large problem for seniors. They convert a portion of their home’s equity to cash – allowing the home owner to access their equity without creating a new monthly payment or forcing the sale of the home. That all sounds great – but how does a reverse mortgage work? And more importantly what are the risks of taking out a reverse mortgage? Let’s cover the basics of a reverse mortgage. We’ll dive into how they work using a fictitious couple as an example and explore a few scenarios that may occur after the close of the loan. 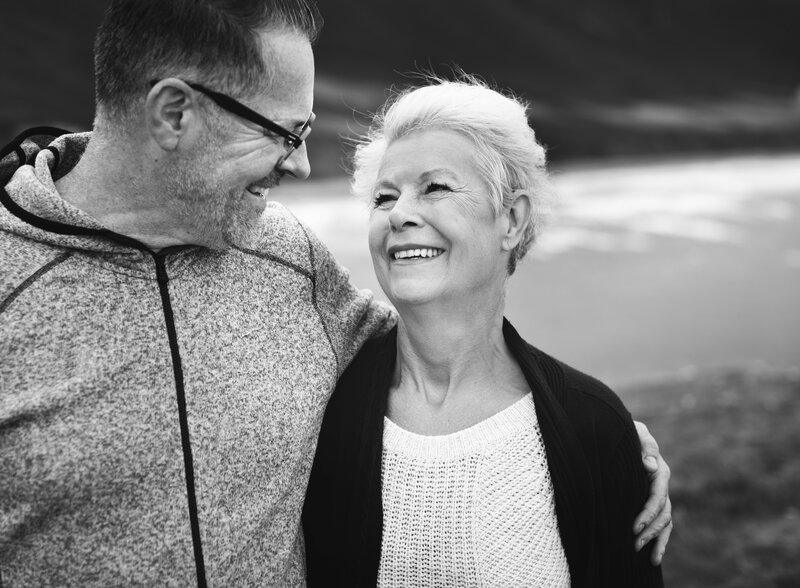 If you haven’t had a chance to read up on what a reverse mortgage is or why it’s useful, you can read our article here. Otherwise, let’s jump into the nuts and bolts of how these loans work. A reverse mortgage, also called a home equity conversion mortgage (HECM), is a tool that helps retired seniors borrower money against the value of their home. Reverse mortgages are designed to secure a comfortable living situation for retirees, help cover major expenses (like health care costs) and potentially generate monthly cash for the borrower. People aren’t great at seeing into the future. It’s actually a skill – its called affective forecasting. For whatever reason, we have a hard time considering our future self. Daniel Gilbert studies this for a living. When it comes to estimating how much we’ll change in the future, or how happy something would make us, we are usually way off. He set up a really basic experiment with Prudential that shows how this inability to see into the future can affect retirement. 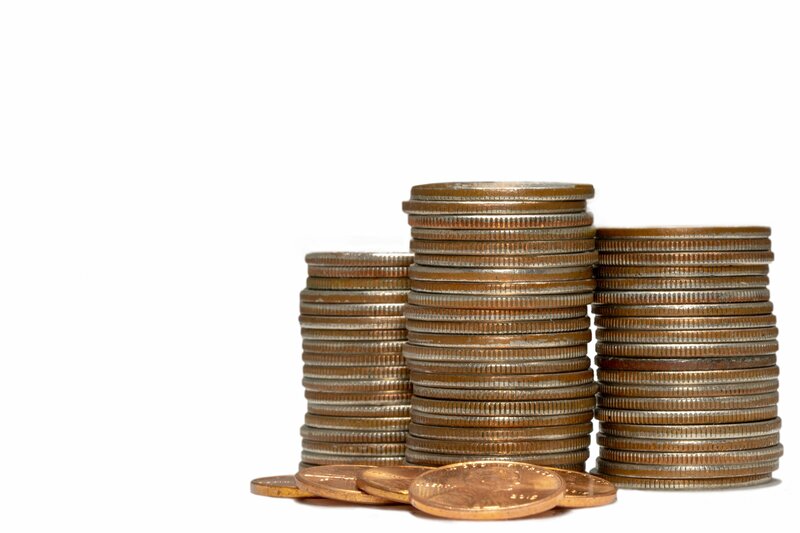 A reverse mortgage can be a great tool for retirees – they can also cause a number of issues. 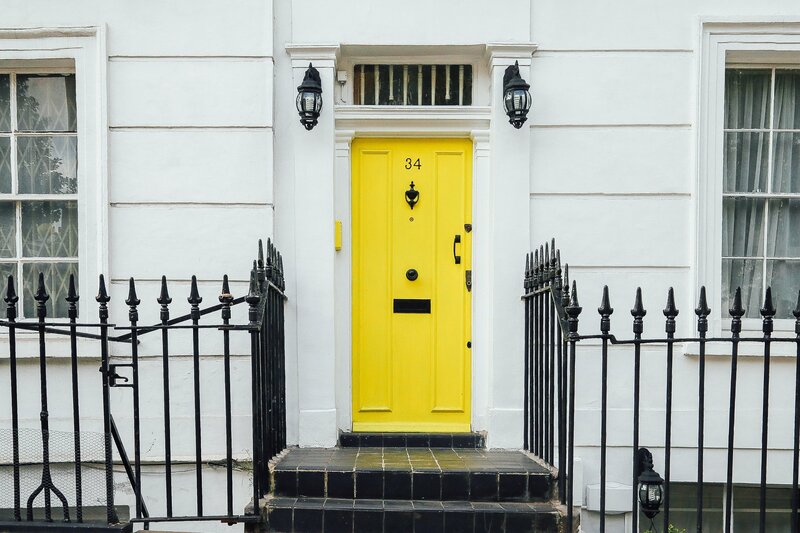 There are a number of pros and cons with reverse mortgages, also called home equity conversion mortgages (HECM loans), all of which you should consider before applying for the loan. It’s important to know exactly what you are signing up for – educating yourself now can help you avoid the pitfalls of a reverse mortgage. 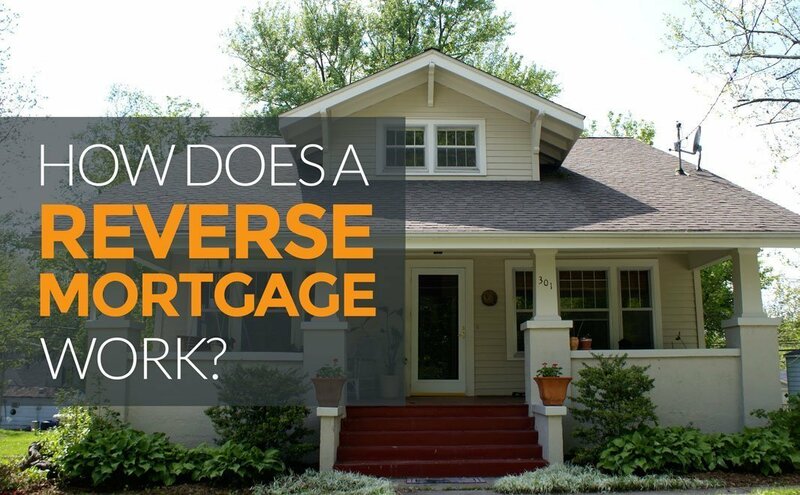 Our primer that answers “what is a reverse mortgage?” makes a great place to start. An in-depth explanation of how reverse mortgages work, including an example scenario. Some important facts about reverse mortgages. Baby Boomers are not prepared for retirement. Business Insider does a good job of describing the problem: few seniors have enough savings for retirement, and that’s consistent across generational groups, race, and political affiliation. However, when looking at data from the 2013 American Housing Survey, one thing is clear – America’s seniors own homes. 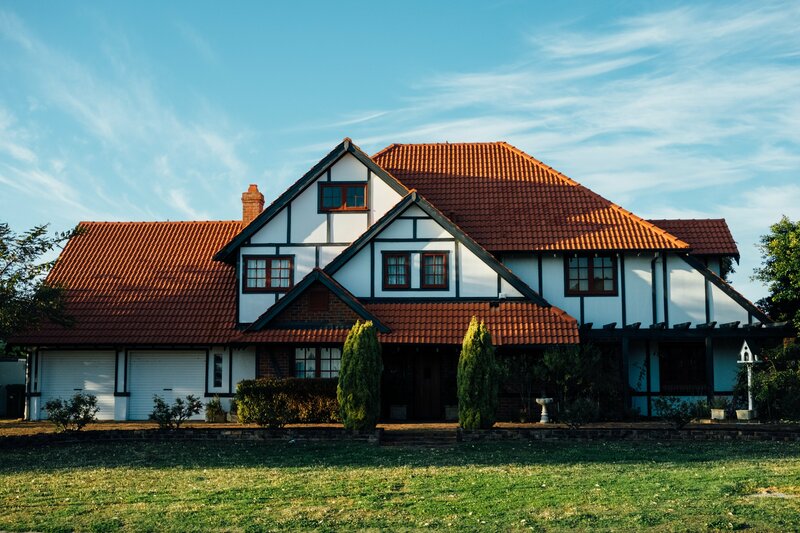 According to the survey, over 65% of senior homeowners own their house outright. On average, they carry a significant amount of home equity – nearly $130,000. Considering these two facts together, I foresee a boom in reverse mortgages on the horizon. 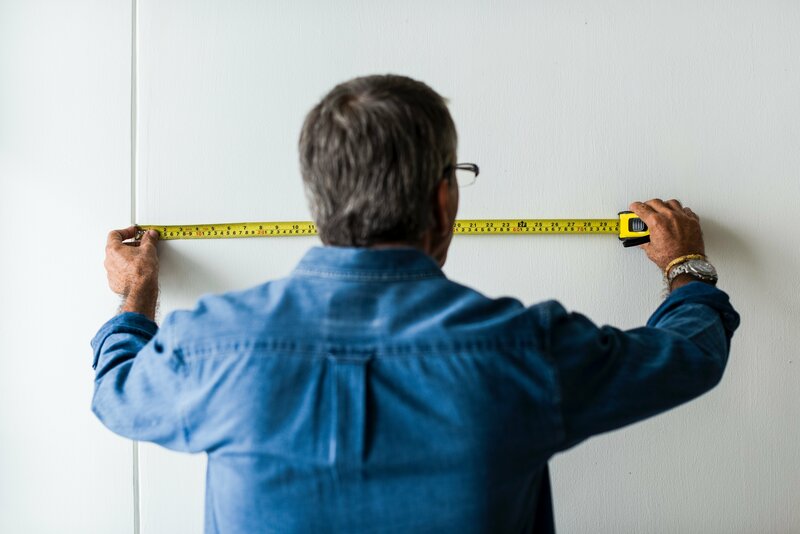 A home equity conversion mortgage (HECM), often called a reverse mortgage, allows retirees to cover large expense using home equity, increase their monthly income, or both. Some seniors may not have a choice in the matter. If the use of reverse mortgages becomes widespread, it’s important to learn a little bit about how they work. This isn’t just the work of seniors. I fall into the millennial demographic and I consider this everyone’s problem. Carbon monoxide poisoning kills thousands of people and is easily preventable! Maybe you’re moving into a new home, or you’ve gone through our review of the best carbon monoxide detectors and bought yourself a new unit. The next logical question is where is the best place to put a carbon monoxide detector? You want to find a place that will make sure the carbon monoxide detector is most effective, will keep you and your family safe, and won’t add an eyesore to your room. Ideally, you must have CO detectors placed in your home just like the number of smoke alarms you have installed. You must place a carbon monoxide detector in every major area of your house including the kitchen, dining/living room, office, and bedrooms. If you are living in a multi-story home, see to it that you place at least a carbon monoxide detector on every level. 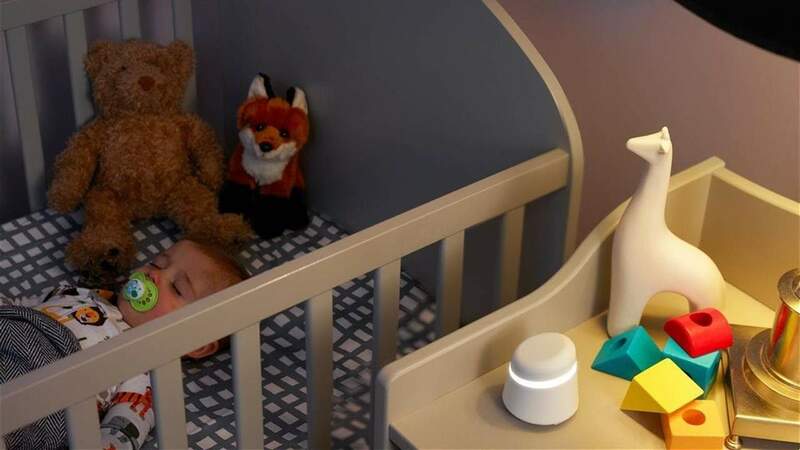 Since people are most vulnerable to carbon monoxide poisoning effects while sleeping, it is crucial to place alarms near the bedrooms of your family. If you have one carbon monoxide alarm, place this as close to the sleeping area of everybody if possible. If you have elderly family members or children living with you, give extra protection near their rooms since they’re the most at risk of carbon monoxide poisoning. Smoke and heat rise. This is the reason why people should place importance on installing smoke alarms on the ceiling or wall. However, carbon monoxide mixes with the air. Because it does not rise, it’s preferable to install carbon monoxide detectors or alarms at knee level, which is the right height of a sleeping person’s mouth and nose. For this reason, a carbon monoxide alarm with a single function is highly recommended. If you’re installing a dual smoke and carbon monoxide detector, place this on the ceiling so it may detect smoke. But we also recommend purchasing an additional single-function CO detector to place in your home and ensure you’re covered. If you have pets or kids that could tamper with detectors, you can move these up to chest height. You may also place them in an area that is hard to reach where curious hands or overzealous tails would have a hard time reaching. Keep in mind that a carbon monoxide detector must not be blocked by curtains, furniture or some objects because restricted airflow may affect its function. Your carbon monoxide alarms are generally low maintenance, but they will need some attention. Thankfully when there’s an issue they’ll usually tell you! When they need attention they will chirp, when a carbon monoxide detector beeps it could mean a few things. First and foremost check the power supply. Your detector might be wired directly into the electrical system of your house, but most detectors have a battery that serves as a backup. These batteries will need to be replaced, in our home maintenance checklist we suggest checking the batteries quartly. Another thing worth noting is your carbon monoxide detectors don’t last forever. The sensors used to detect carbon monoxide gas get less sensitive over time and can lose their effectiveness. Most detectors last 5 to 7 years, we recommend replacing anything older than 5 years old to ensure your family is protected in case of a carbon monoxide leak. If you’ve ever taken a loan or applied for a credit card, you’ve probably seen the term annual percentage rate or APR. When it comes to mortgages the APR is a percentage, it’s usually right next to the interest rate and looks awfully similar. You might find yourself thinking “what’s the difference between the mortgage interest rate and APR?” You’ve come to the right place, we’re here to help! Are interest and APR the same thing? Let’s get this out of the way at the start – annual percentage rate (also known as APR) and interest rate are not the same things. This can be confusing because they’re very related, and they’re often presented together. They are very different numbers, however, and they serve different purposes.